Welcome to beautiful and historic Wales. 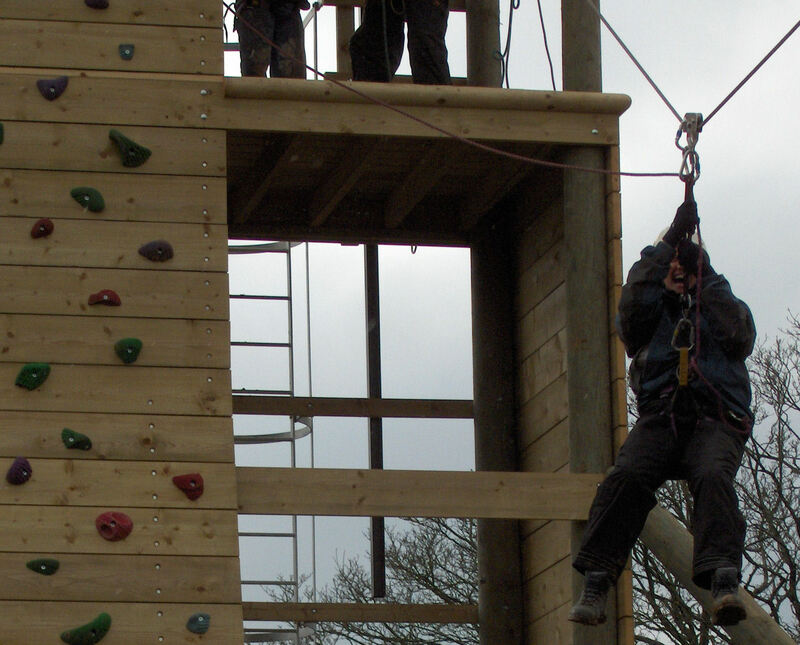 Our activity centres in North and South West Wales will delight your school or college. We can arrange everything - coach travel, accommodation and adventure pursuits. The fun activities below take use high quality equipment and fully qualified staff. The welfare and safety of the children is paramount. We believe that young people enjoy themselves most in a well run and well organised situation and we are proud of the reputation this has earned us with returning schools each year. 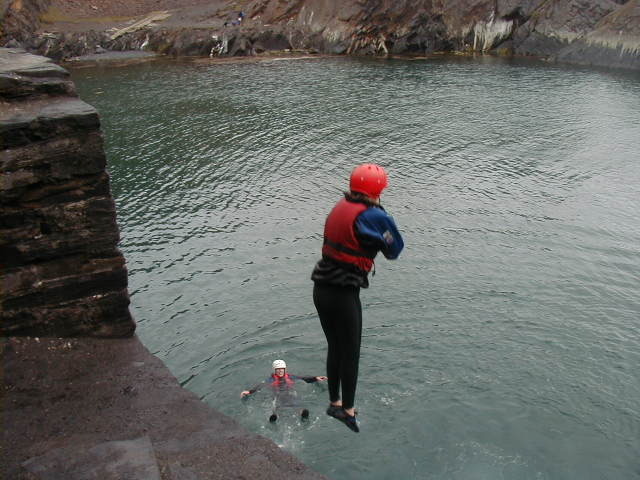 Popular activities are High Level Ropes Course, Mud Assault Course, Abseiling, Coasteering, Sea Kayaking, Surfing. We are also able to organise Duke Of Edinburgh residential trips at all levels by lead staff with over 10 years experience.